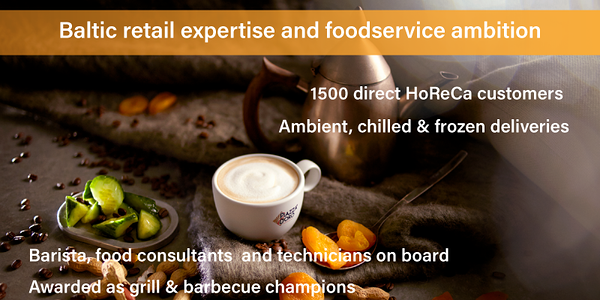 25 years experience in FMCG sales and distribution, that represents exclusively international leader brands in Baltic markets. We enjoy good food and drinks. We supply best foodservice customers! 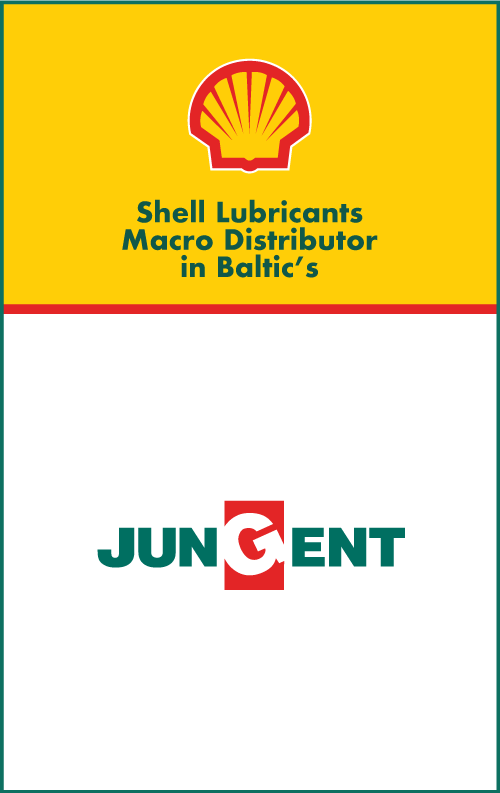 Jungent is 26 years old Sales & Distribution Company operating in Estonia, Latvia and Lithuania. We are professional partner with more than 60 outstanding international and national suppliers, which creates strong brand family for the consumers. 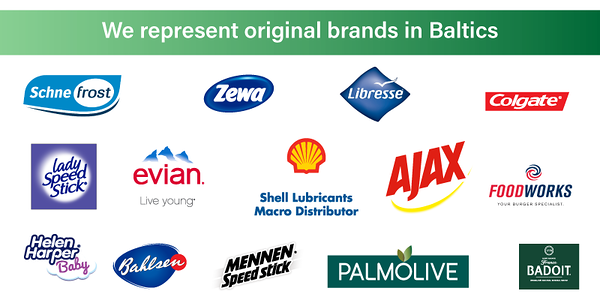 Our product portfolio therefore consists of leading brands in the category that have the highest awareness and consumption in the specific product category in specific country. 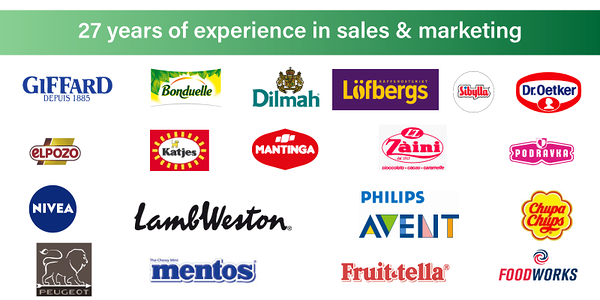 At present time JNG Investments employs over 500 people in group of companies. Our primary target customers are retail outlets and secondary target HORECA clients. 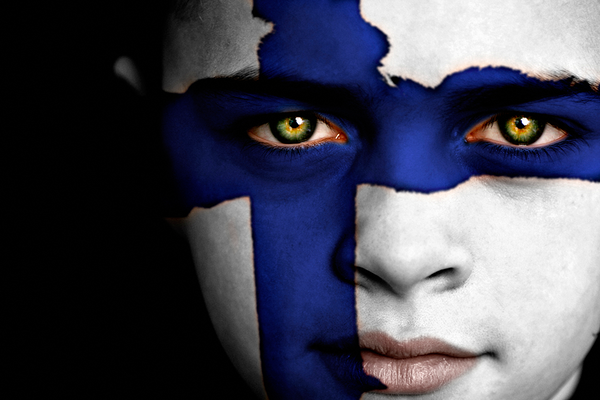 Thanks to our wide sales and logistics organisation we have over 7500 direct customers in Estonia, Latvia and Lithuania. With the average sales call a day it makes more than 300 000 customers visits a year in three countries. Jungent is dealing nowadays with all product categories - ambient, chilled and frozen. Jungent consolidated revenue was 139,1 million Euros in 3 countries in 2017/18. We are sole owners and founders of third party logistics service provider Via 3L Ltd.
... is to be the best sales and marketing Service Company on the markets we are active. 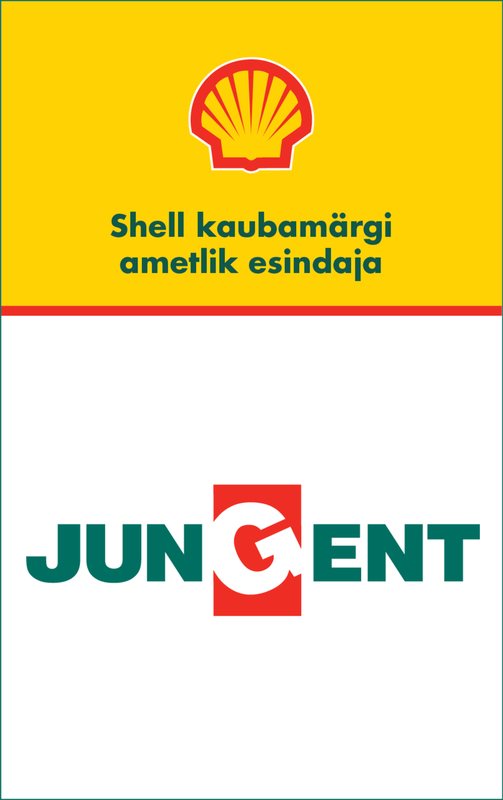 The main asset of Jungent is not our portfolio but our employees and the service skills we deliver for customers. We are enthusiastic about everything we do, but we do not deal with everything. We study and upgrade our knowledge constantly. We advise and share information with our customers. We introduce new technology to our service industry as pioneers and keep organization in persistently good form. Our employees are given big authorities, we keep our oral promises and we are personally liable for the deeds. Jungent represents such trademarks, that we are sure of high quality and we promote them to all consumers. We are constantly looking into our portfolio a new high value consumer goods that can enrich consumer's quality of life in Baltics and encourage local competitors. We honour the fair trade principals and competitors that make us work harder. Welcome to Jungent!